From Feb. 12-28, dozens of sustainability leaders, experts, novices and enthusiasts will convene in Downtown Phoenix and across the Valley during the Sustainability Solutions Festival, hosted by ASU’s Walton Sustainability Solutions Initiatives. Whether you’re interested in local foods, energy-efficient buildings or recycled materials–the festival celebrates sustainability with two weeks worth of family-friendly activities, movie screenings and conferences focused on what it means to be sustainable. Here’s what’s on the agenda for Downtown Phoenix. 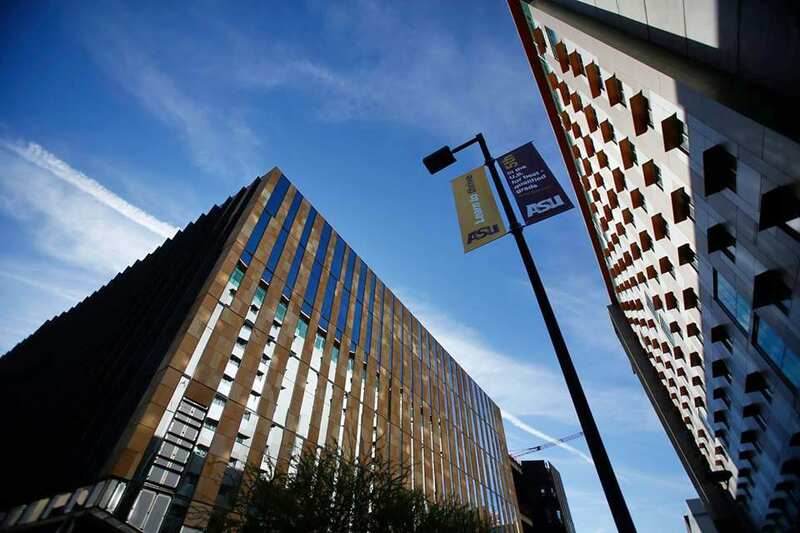 ASU is hosting its biggest open house ever. Night of the Open Door is your chance to get a behind-the-scenes look inside one of the most innovative universities in the world. With your Sustainability Solutions passport in-hand—attendees can take a self-guided journey around the campus, stopping to experiences myriad hands-on activities and tours along the way. Highlights include a sneak peek inside the Arizona Center for Law and Society (still under construction), tours of the Cronkite School’s media complex, food demonstrations and more. No matter what activity you choose–this is the greatest opportunity to experience first-hand how ASU incorporates sustainability solutions into its campus. 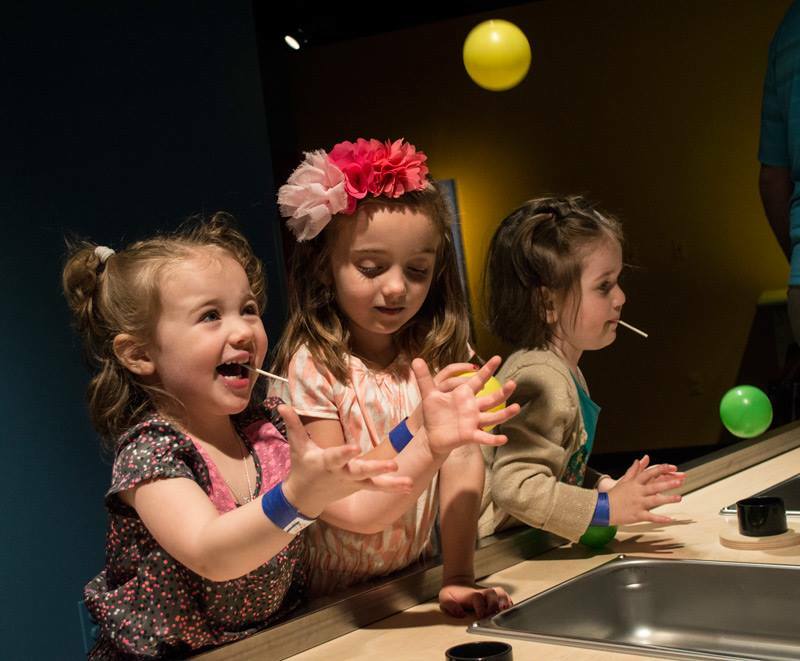 Bring the kids to the Arizona Science Center for a full day of sustainability fun. In addition to the Science Center’s exhibits, ASU and other organizations will be there with special, interactive activities for families to help you learn about sustainability and you can become an agent of chance. General admission required. 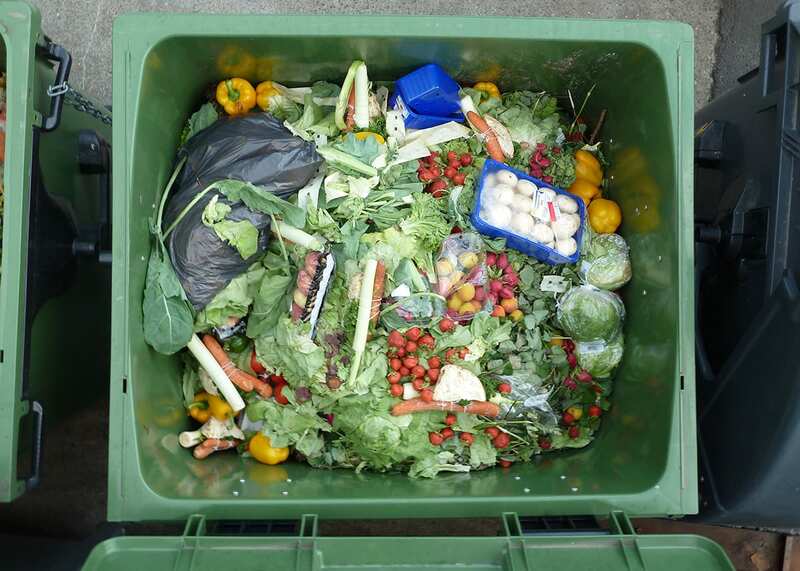 Forty percent of food produce in the United States is wasted. ASU’s Zero Food Waste Forum aims to inspire change and educate the public about food waste and how we can make a difference. The conference features presentations from experts, like Jordan Figueiredo—founder of endfoodwaste.org—interactive workshops, and networking with professionals, apprentices and enthusiasts in the food and sustainability industries. The event is open to all stakeholders: growers, grocers, restaurateurs, distributors, food banks, disposal companies and members of the public. $25 registration fee (includes lunch). Spend an evening under the stars in downtown’s newest pocket park at a free screening of “Just Eat It,” presented by Downtown Phoenix Inc. This fascinating film follows a couple on their six-month experiment to eat only food that is discarded or will soon be discarded. This isn’t another depressing documentary. It’s an excellently told story that is equal parts education and delicious entertainment. So invite your friends and family, bring a blanket and come learn about global food waste, its impacts and how you can make a difference every day. New this year, the festival is hosting a business conference to educate Arizona’s minority and small business leaders on sustainable business practices. Focused on the concept of the circular economy–the conference will feature an array of experts and leaders who are incorporating sustainability concepts into their own businesses, whether it be through production, human resources or marketing. Panels and discussions will broach the economic incentives of sustainable practices, how sustainability affects the local economy and resources to help you take the next step. Registration is $75 (includes lunch).